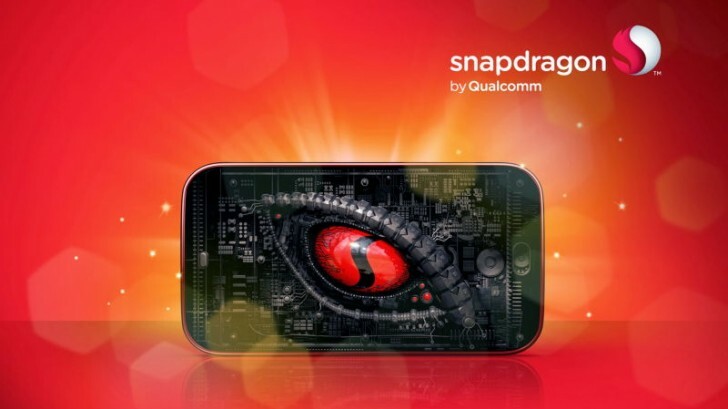 Qualcomm first acknowledged the Snapdragon 820 chipset back in March at MWC, but then it only gave us a couple of vague hints about what it would entail. If a new rumor is to be believed, though, we're now very close to the unveiling of the full details regarding Qualcomm's next top of the line SoC. This is said to be happening next week, on August 11 to be precise, at a special event in Los Angeles. So far we've been told just that the Snapdragon 820 will use Kryo cores, custom designed by Qualcomm. This will signify a return to the company's past antics, as custom designed Krait CPU cores have been featured in its top of the line offerings as recently as the Snapdragon 805. The Snapdragon 810 is different in that it uses ARM's big.LITTLE architecture. The 810 has been plagued by overheating issues (which have obviously been shot down by Qualcomm on several occasions), so device makers everywhere are anxiously waiting for the 820. This will probably power a smartphone near you at the end of the year, or, more likely, in early 2016. It will have a quad-core CPU, the Adreno 530 GPU, the MDM9x55 LTE Cat.10 modem, and will be made on a FinFET process - either Samsung's 14nm or TSMC's 16nm. The Exynos chip most certainly can get quite hot still. Most high end chips do. And then the low end ones are still on larger sized wafers and under stress still over heat as well.